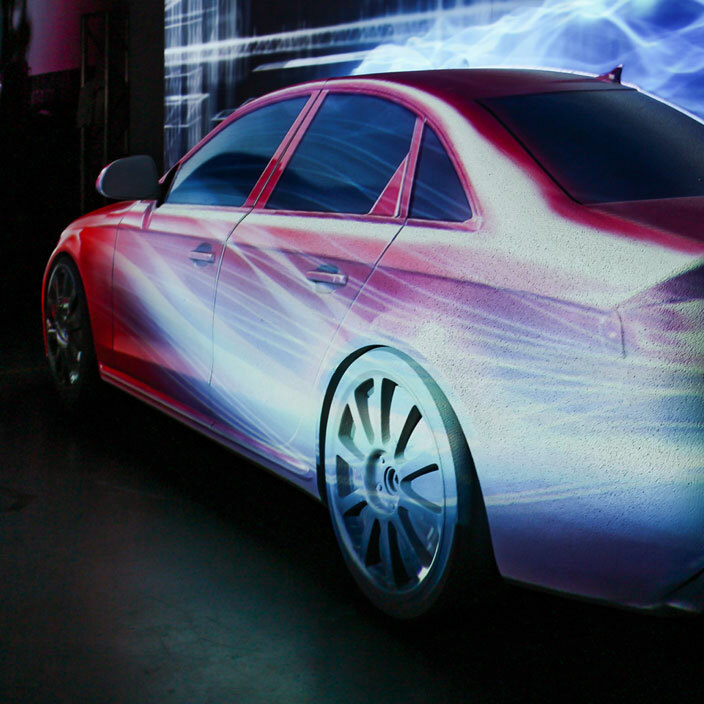 We create installations and activations using projection mapping techniques, which we have mastered over the years. 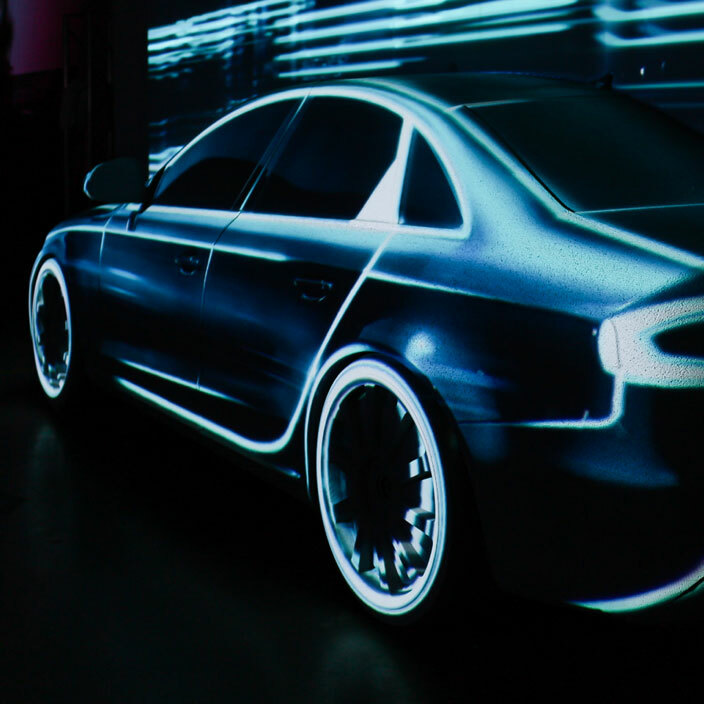 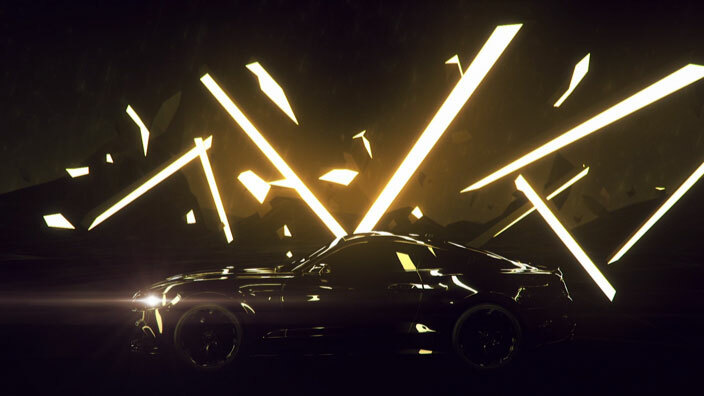 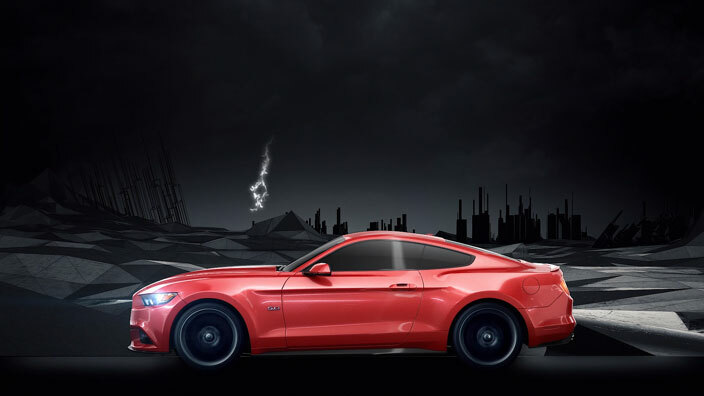 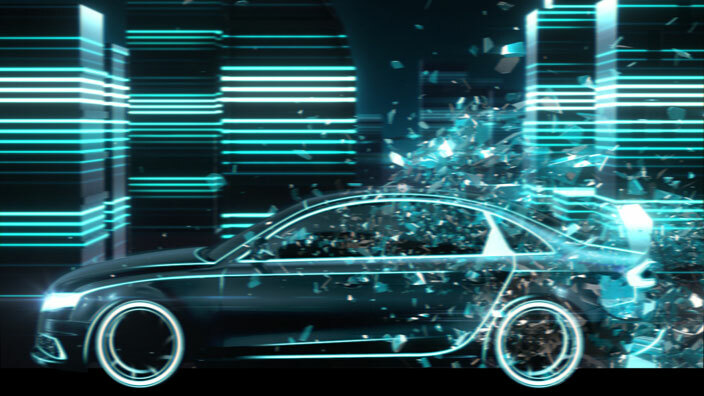 A display of our projection mapping capabilities can be seen in the various car projection mapping projects we have executed for names such as Ford Mustang, Audi, Lamborghini, and BMW. 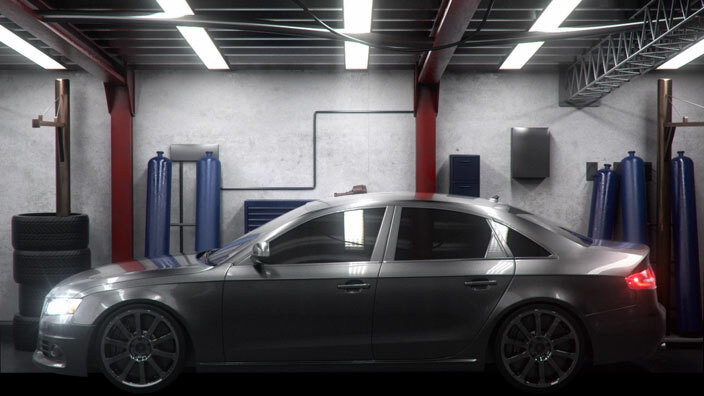 We take pride in our ability to merge the real world with beautifully designed digital visuals.